We’ll be at the IAAPA Attractions Expo showcasing our latest innovations in mid-air haptic technology for immersive entertainment. Our haptic solutions provide a unique way for users to interact in a more natural way with virtual objects. 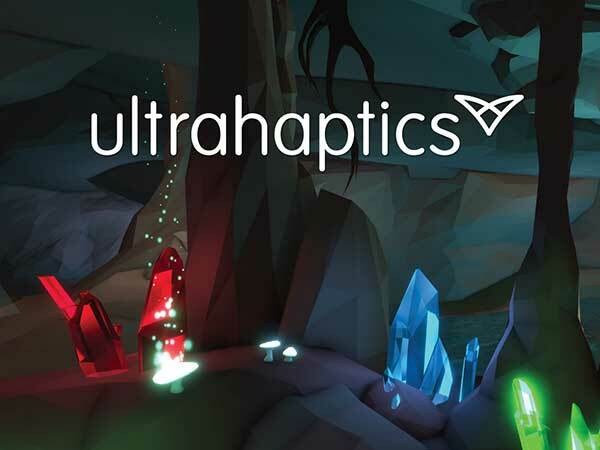 IAAPA Attractions Expo 2018 will be held at the Orange County Convention Centre (OCCC) with the premier conference running from Nov. 12 – 16 and the Trade Show from Nov. 13 – 16.
the ‘touch’ of magic in our latest multiplayer immersive experience, ‘Crystal Cave’ – will you be able to prove your magical powers and join the Sorcerer’s Guild? “Any sufficiently advanced technology is indistinguishable from magic” 2001: A Space Odyssey, Arthur C. Clarke, 1986. We’ll be covering all the action on our Twitter, Facebook, LinkedIn and Instagram channels. IAAPA (International Association of Amusement Parks and Attractions) Attractions Expo is the leading global conference and trade show for the attractions industry. The expo is held every year in Orlando and attracts over 35,000 industry professionals keen to learn, discover new trends, and network with industry leaders. In the attractions world, delivering compelling guest experiences is paramount – this expo showcases the future trends and the forward thinking it takes to build on success and deliver the cutting-edge entertainment that today’s guests demand. Want to meet with a member of our team at IAAPA?